Capcom has just announced that it has shipped 3 million units globally of the Resident Evil 2 remake for the PlayStation 4, the Xbox One family of devices, including the Xbox One X, and PC in First Week of Sales. Originally released in 1998, Resident Evil 2 went on to achieve cumulative sales of 4.96 million units, making it the fourth best-selling game in the Resident Evil franchise. In the 2019 release, Capcom used its cutting-edge R&D facilities to build the game completely from the ground up for current-generation game platforms. 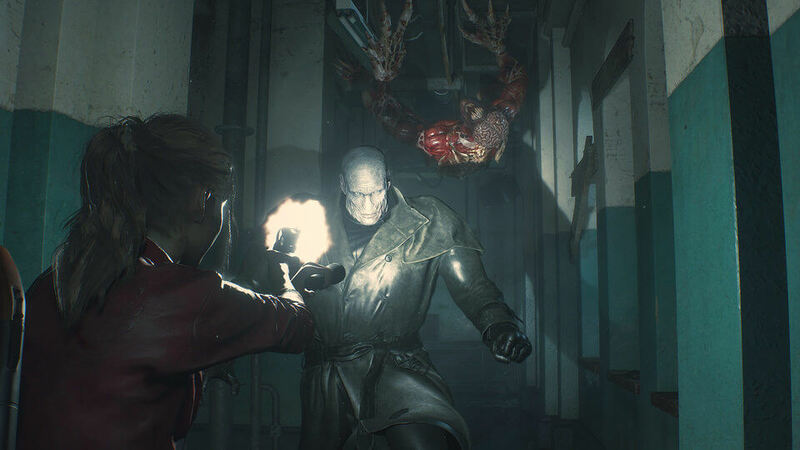 In addition to visual effects, including detailed, photo-realistic graphics made possible with RE ENGINE, Capcom's proprietary development engine, the title provides players with a fresh horror experience via audio featuring Dolby Atmos 7.1.4 and real-time sound image rendering that utilizes binaural technology. Resident Evil 2 garnered mass attention prior to release, being honored with Best of Show in the Game Critics Awards: Best of E3 2018—as judged by major game media outlets from around the globe—as well as boasting over 4.7 million downloads for its "1-Shot Demo," propelling sales to 3 million units worldwide in the title's first week. Further, with Resident Evil 7 biohazard (released in January 2017) having now gone on to sell a cumulative 6 million units*, Capcom looks to achieve similar, long-term sales for Resident Evil 2 as well."